advice for dealing with this? I am sorry to hear that. 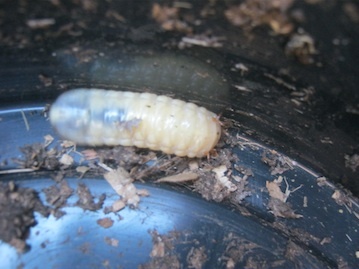 The best thing to do is to remove as many of the soldier fly maggots as possible, and place them in a shallow tray to the sun. 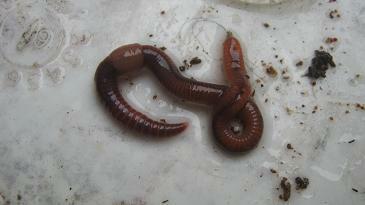 Once they are dead you can feed them to your earthworms. 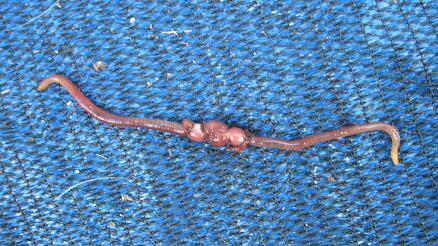 It is important to act early once you notice the BSF larva in your worm farm. 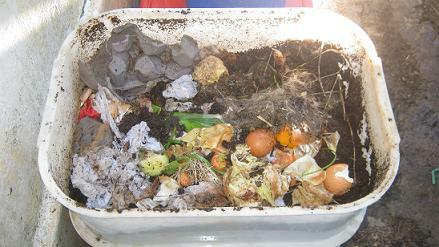 The compost worms dislike them and usually flee towards the bottom of their bin where they often die. 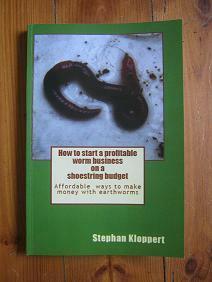 If your worm farm has become soggy and smelly and you can hardly find any worms anymore it might sadly be best to start again. 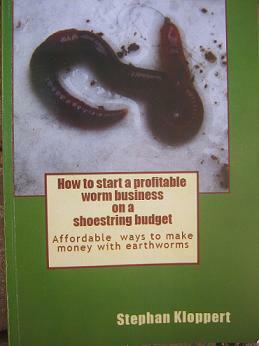 A good worm farm for a 3 person household is usually the Midi Tower worm farm.